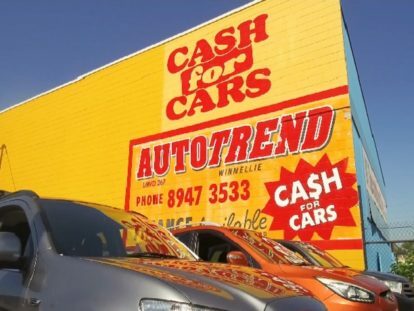 We are always buying quality cars, 4wd’s and commercials. If you’re ready to sell, want a quick settlement and enjoy a no hassle sale or you’re not happy with your trade in price elsewhere. Then talk to us today or drive straight in to Autotrend.